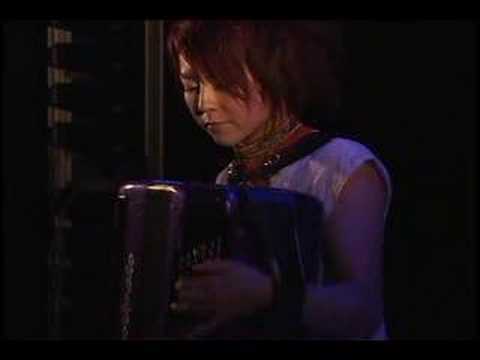 Mike Oldfield's "To France" accordion instrumental cover played by Japanese accordionist Hideshi Kibi. 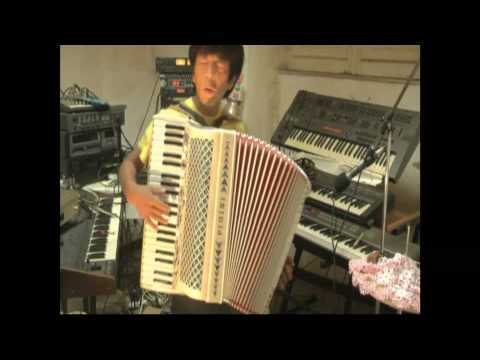 "O sole mio" played on piano accordion by Hideshi Kibi. 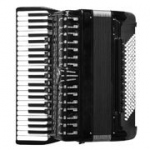 Beautiful accordion music in beautiful scenery.